Everyone images a scenario of working their dream job, but not as many people will get as dreamy a job as the twelve individuals who will lie down all day for science. NASA and ESA collaborated to study artificial gravity as part of a 60-day long experimental program, which will see a group of brave people lying on a special bed, not being able to get up for the entire time. This experimental challenge is called a 60-day bed rest study which is backed by the European Space Agency (ESA) and NASA. The project begins today, (March 25) in Cologne, Germany. This group of people, which consists of eight male and four female volunteers, will help the two space agencies get a better understanding of the study of artificial gravity as well as gravity in space. The volunteers in the Artificial Gravity Bed Rest Study will lie on beds at the German Aerospace Center’s :envihab facility. 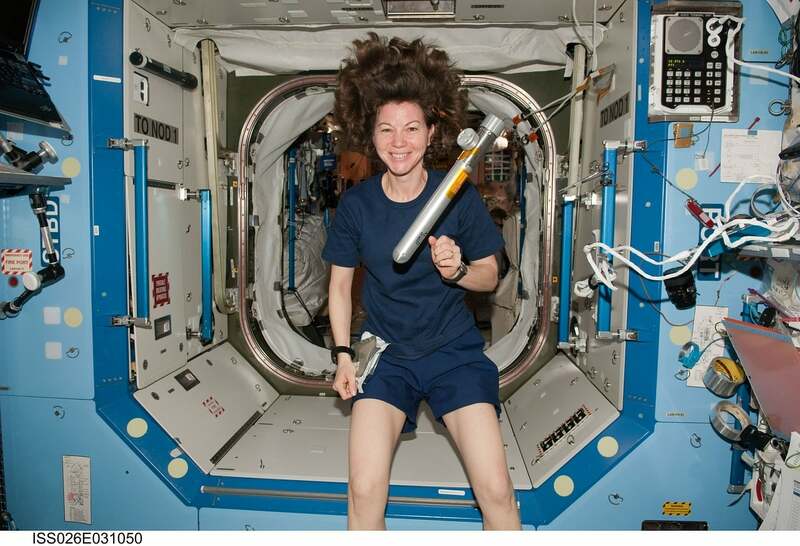 Their contributions to science will allow researchers to better understand the effects of spaceflight and to find methods to enhance the health of astronauts who live aboard the International Space Station who are exposed to weightlessness at all times. While the challenge of resting for two months doesn’t sound too hard, it is. We are often overwhelmed by our daily activities, whether it’s school, work, family, or balancing between those three. Many of us would like to have a vacation where we could rest for a long time and daydream about whatever we want. Unfortunately, we might quickly get bored of doing so and want to find new more interesting things we could do. The same goes for the 60-day bed rest study. The volunteers will not be able to stand up from their beds for 60 days. They’ll be allowed to move, change sides and so on, as long as at least one shoulder remains in contact with the special mattress designed for studying artificial gravity. Furthermore, volunteers will lie in bed with their head end tilted six degrees below the horizontal. ESA officials said in a statement that doing so pulls the blood flow away from the legs of the participants. The thought of lying in such a position, even at an unnoticeably low angle, sounds disturbingly uncomfortable. To simulate the weightlessness of space travel, researchers will often expose participants to some experiments, such as putting them in a centrifuge and spinning them, so that the blood is pushed toward the volunteers’ extremities. That way, researchers would simulate the effects of real-life artificial gravity. Nevertheless, the participants are in safe hands. ESA and NASA will regularly measure their cardiovascular and cognitive performance, as well as balance and muscle strength. The data derived from this experiment will allow researchers to better prepare for manned missions to the moon and even Mars. This is not the first experiment of its kind, at least for NASA. In 2014, NASA paid a group of people to lie down for 70 days while researchers performed experiments on them. As reported by VICE, Andrew Iwanicki participated in the experiments and reported his journey. He wrote that he experienced multiple headaches, severe backache and felt bored, “wishing eternal damnation upon all of NASA,” at one point.